Ivan Lenoir's Superior Taco is teaming up with American Development Partners to bring at least 100 Taco John's locations to North and South Carolina and Georgia. It will be the QSR brand's largest franchise deal ever. 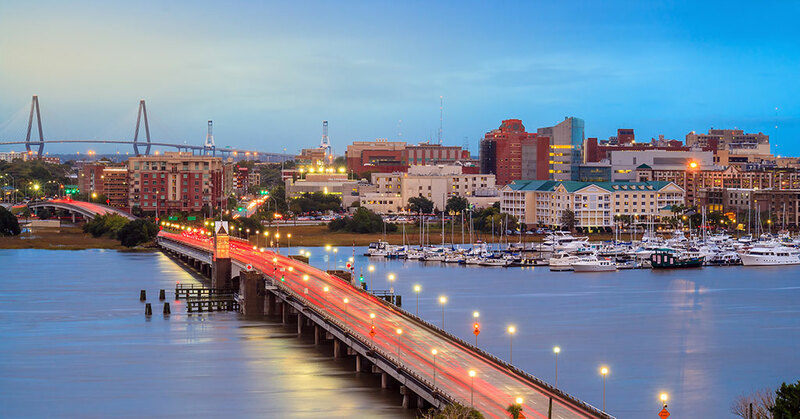 Superior Taco and American Development Partners (ADP) have teamed up to develop restaurants in Wilmington, Myrtle Beach, Charleston, Greenville, Spartanburg, Augusta, Columbia and Savannah. Superior Taco is led by Ivan Lenoir an experienced multi-unit operator in the World of Beer franchise system who also has a legal background in commercial real estate, finance, transactions, and franchise law. American Development Partners is experienced with national brands and currently has partnerships to develop other nationally known concepts including Dog Haus, Church's Chicken, Captain D's, and Checkers. 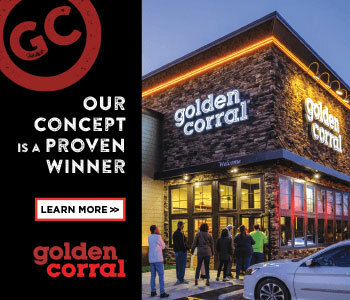 "Taco John's has an incredible following and history of success - we continue to be impressed by the brand," said Caleb McMillen, chief operating officer for American Development Partners. "We can't wait to introduce these markets to the iconic, quality food of Taco John's. We have aggressive development plans for the next 24 to 36 months." Taco John's operates and franchises nearly 400 restaurants in 23 states. The privately-owned business opened its first restaurant in 1969 in Cheyenne, WY.